Delft’s booming coffee culture is one of the Netherlands finest, and as more and more serious bean roasters open in the centre, you’re never far from your favourite caffeine shot. Combine that with a good sandwich or meal and you never have to stay home for lunch: healthy juices, Italian panini or a salad to take home after work. 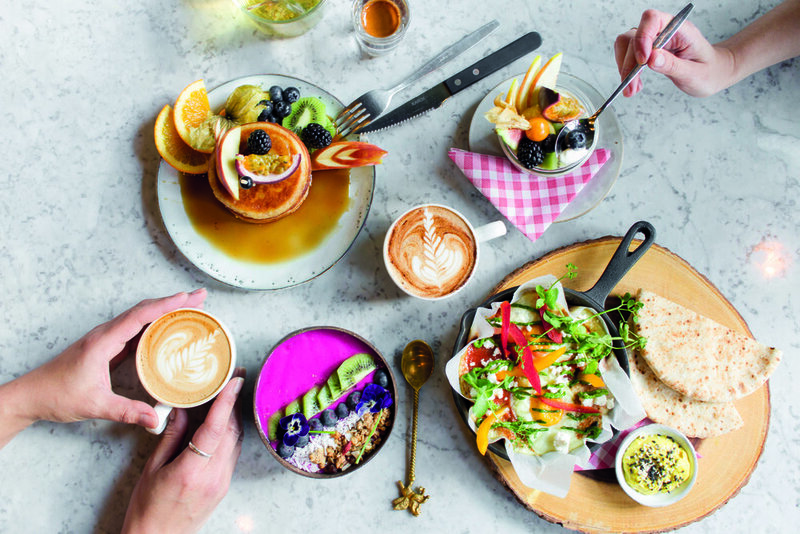 Read on to discover our favourite spots for indulging in a lovely brew or enjoying some of the best lunch you had in awhile. One of the best looking cafes in town. Located near the Prinsenhof at the St. Agatha square and surrounded by daily events around the themes of art, culture and technology. Barbaar is an excellent place to enjoy a tasty lunch or have a few refreshing drinks at the end of your day at their terrace. Loved by the residents of Delft for more than 50 years, Stads- Koffyhuis is the perfect place to recharge your batteries with a good lunch or nice afternoon coffee. Enjoy the view on the canal and make sure to try their Delftse Donder cake or one of their other famous sandwiches. You absolutely cannot leave Delft without visiting Il Tartufo first. From a nice cup of coffee to a very tasty authentic meal, this Italian trattoria has it all. The atmosphere is lovely, the service excellent, and every weekend Fabio treats his guest with an amazing 4-course dinner; live Jazz and good vibes included! Chocolate making at its finest! 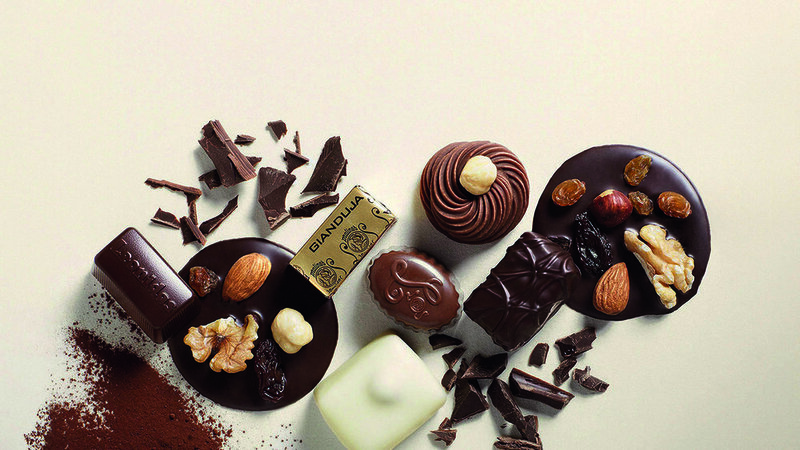 Taste delicious handmade chocolates here full of flavour and flair. Their lunch café next door serves fabulous high teas with delicious pastries and—of course—a beautiful piece of chocolate on the side. Indulge and relax! From 1890 to 2005 this was a post office and nowadays it’s a charming hotspot that combines the best of a café and a restaurant. ‘t Postkantoor is a place where you can enjoy breakfast, lunch and a good dinner. Or just drop by and have a drink in their wonderful courtyard. A cosy café where you can have great coffee, a lazy breakfast or a delicious organic home-made lunch, all while surrounded by special and original gifts and wanna-haves. Famous for its latte art and authentic products with real stories, its unique atmosphere makes it one of our favourite stops in Delft. A hidden gem for lunch and dinner with always tasty salads and pizzette to die for. If you’re looking for a fresh taste of the season, it’s hard to do better than this because Judith always prepares her food with super fresh, organic and carefully combined ingredients. Opens from December. The single best place for ice cream in Delft! Beaart is one of the oldest family ice cream salons of the Netherlands, and is widely known for its delightful vanilla ice. Every day their wide selection of ice cream flavours is freshly made and manufactured according to their own family recipes. At Hummus, you’ll find Middle-Eastern street food at its best! Try various types of hummus and many small authentic dishes like shakshuka, sabich, falafel and baba ganoush. The atmosphere is really inviting and all the food is pure and served with a superb variety of flavours, taste and colours. This new lunchroom located in a charming little street behind the church serves a superb all-day breakfast. Indulge here in a lovely brew or delicious lunch with a hint of Indonesian. Their ambiance is warm and always inviting. Make sure not to miss their tasty Indonesian buffet every 1st Sunday of the month! Perfect place to grab a delicious coffee or lunch with kids. Enjoy some shopping or simply relax while your kids play and safely crawl around. The menu is varied and of course offers plenty of healthy snacks for the little ones! A mecca for the parent looking for a nice place to relax. Not only the tosti’s (grilled sandwiches) are happy here, you will be too after having your first bite! Good quality food, tasty, and at a good price. The service is great and it’s heartening to see that their differently-abled team members are doing such a great job. A place to revisit over and over again!